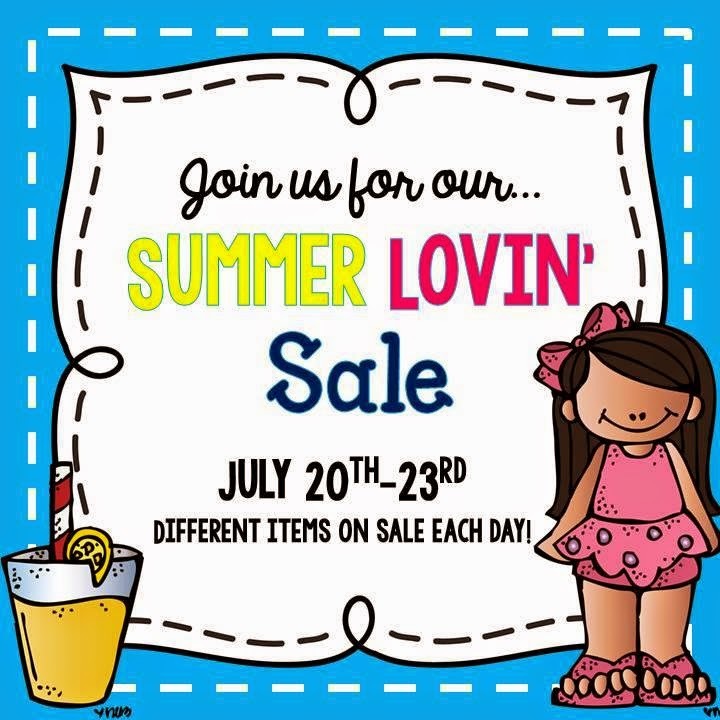 Today’s the last day of the Summer Lovin Sale. 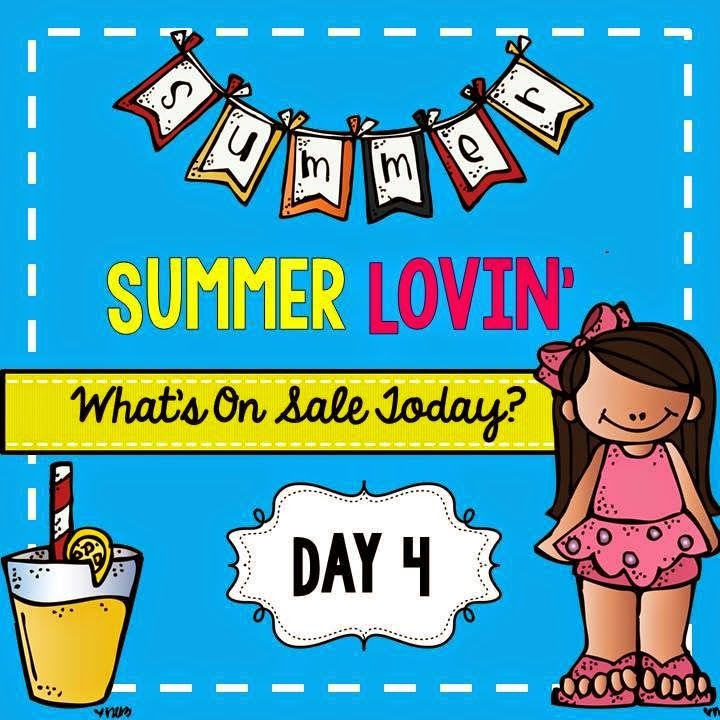 Have you snatched up some of the goodies that have been on sale this week? I know I have! 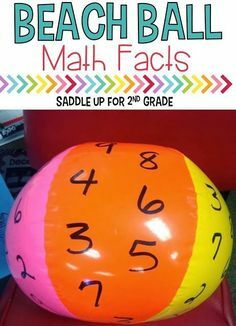 Today is all about Classroom Decor. 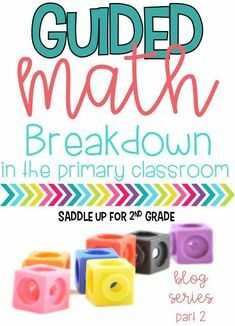 I have a zebra and bright colors theme in my classroom. Everything you see shown will be 20% off TODAY ONLY. 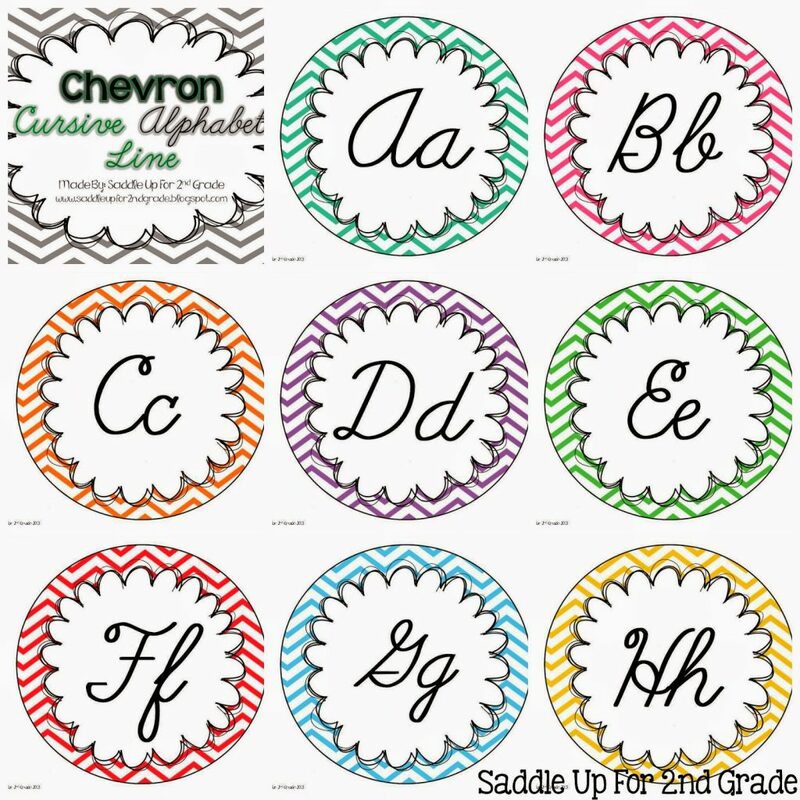 A lot of the things you will see shown in zebra are also available in chevron. I’ve been told that I’m sassy a time or two so of course my theme would be zebra and glitter! Two of my favorite things. 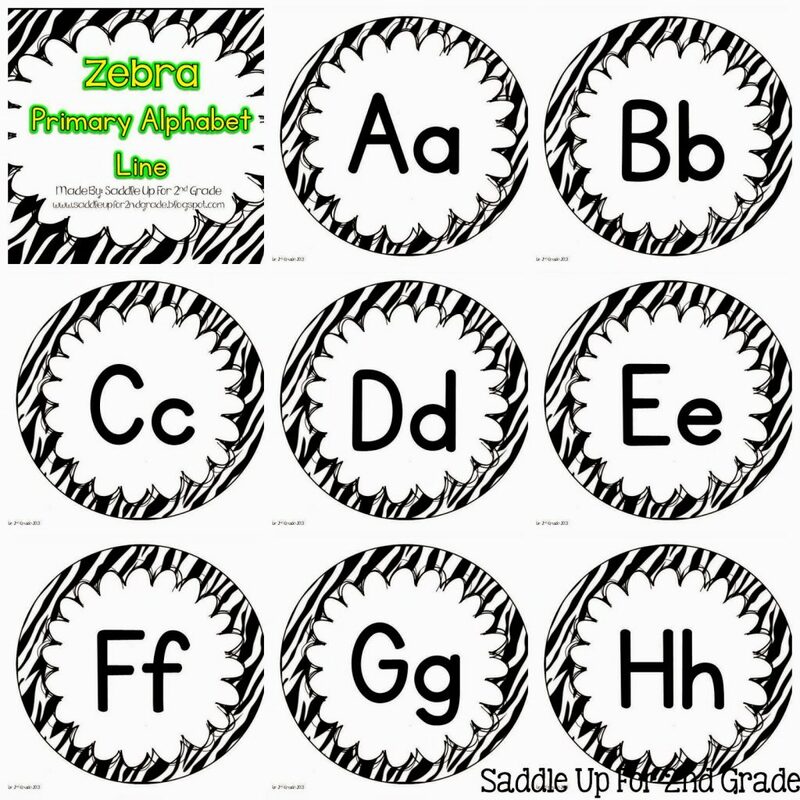 Below are my zebra & glitter classroom supply labels. 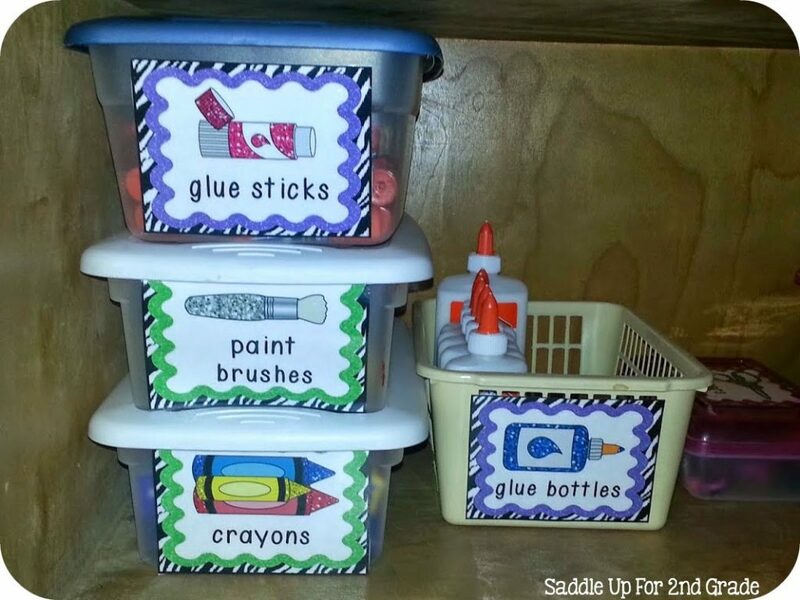 These cover the basic supplies and are offered in color and black &white. 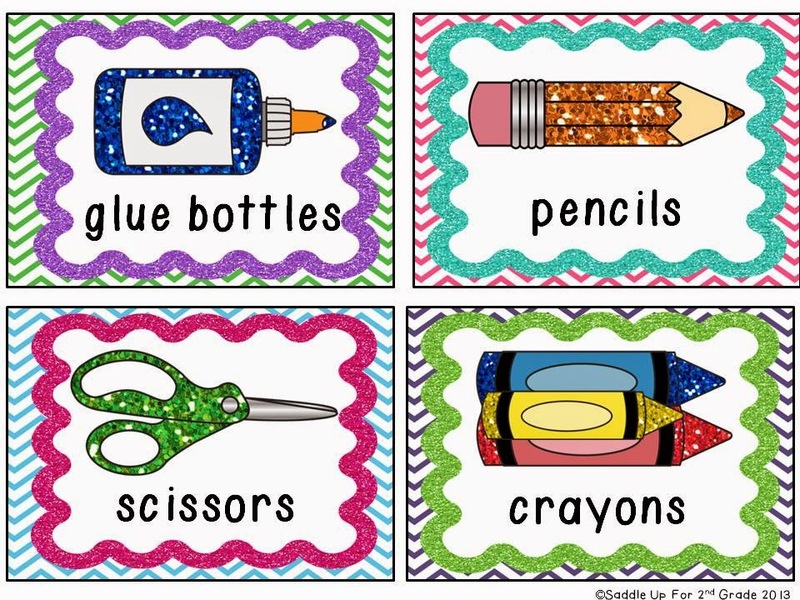 These supply labels are also available in chevron & glitter. I also have a zebra calendar set. 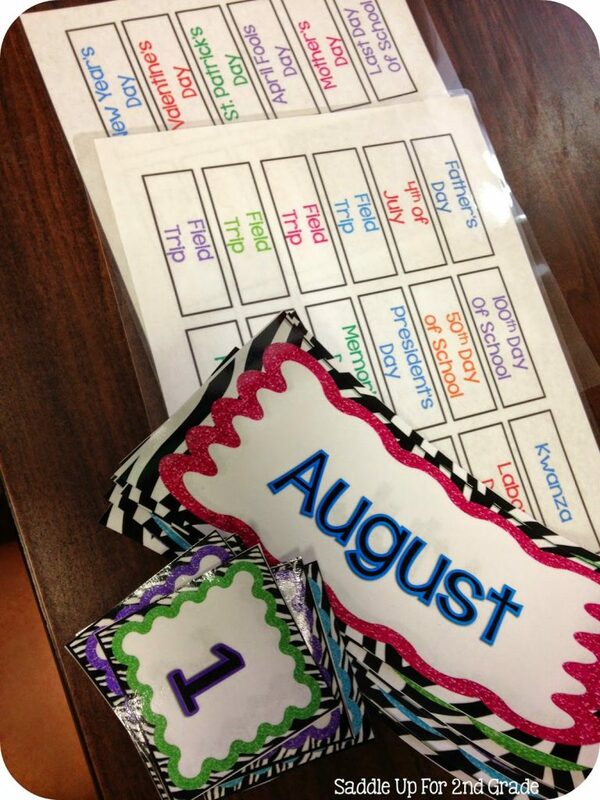 It includes everything you need for a basic calendar set up; months, number cards, days of the week, holiday cards, a weather chart, name plates and subject cards. Do you follow me on instagram?If you do, you’ve already seen my zebra & glitter word wall headers. These are also available in chevron and glitter. If you do follow me on instagram then you know that I decided to use these word wall headers as my alphabet line instead. What do you think? You can also see my zebra number posters above. These are available in color and black & white in my TPT store. They are larger. I printed them two to a page to make them smaller. 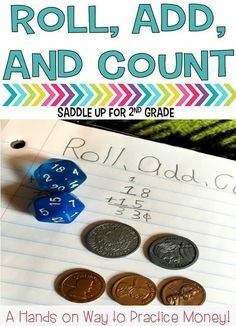 These posters include the numbers 1 – 20 and then skip count by 10 to 100. 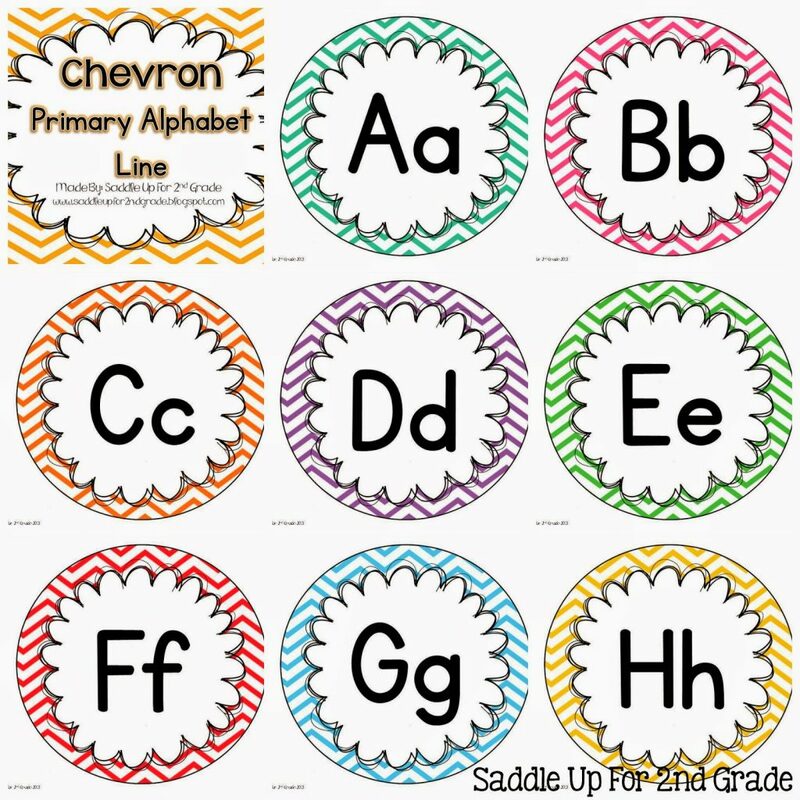 I do not have this particular set in chevron. 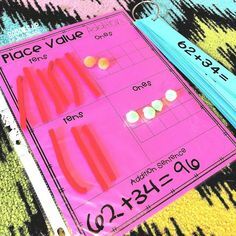 I do have a similar set in chevron that includes tens frames. This was a custom order and I just put it in my TPT shop. 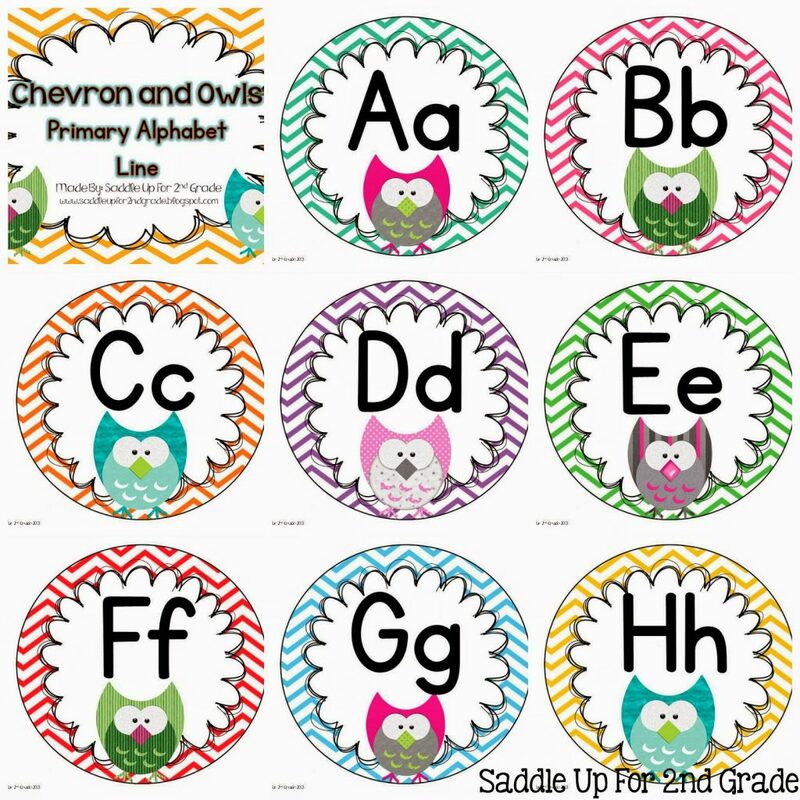 You can click here to see the chevron & tens frames set. 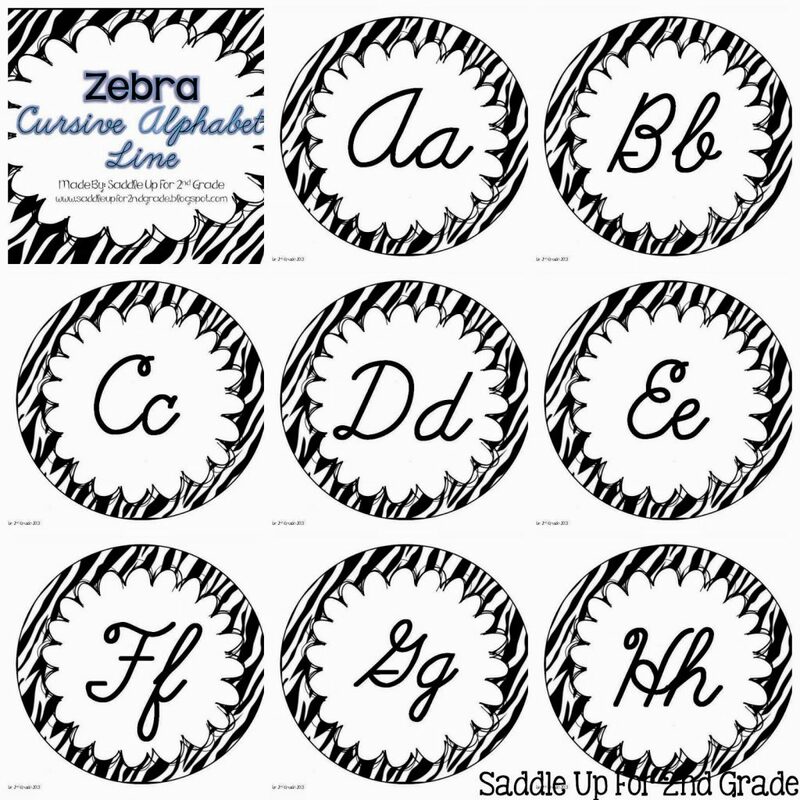 Earlier I mentioned that I used my zebra word wall headers for my alphabet line. 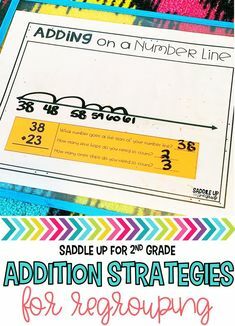 In years past, I’ve had to teach cursive. 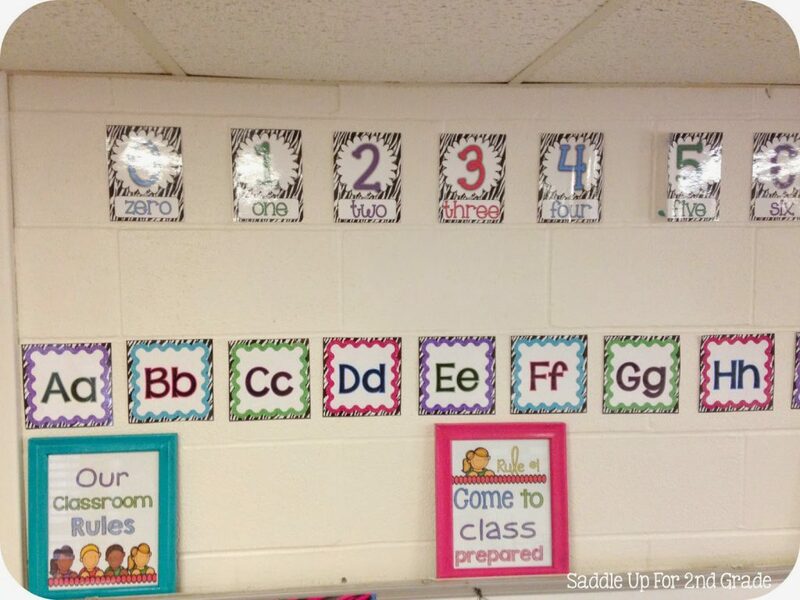 I no longer have to do that so I decided not to put my curve alphabet strip back up. I have 8 different cursive and primary alphabet lines in my store. 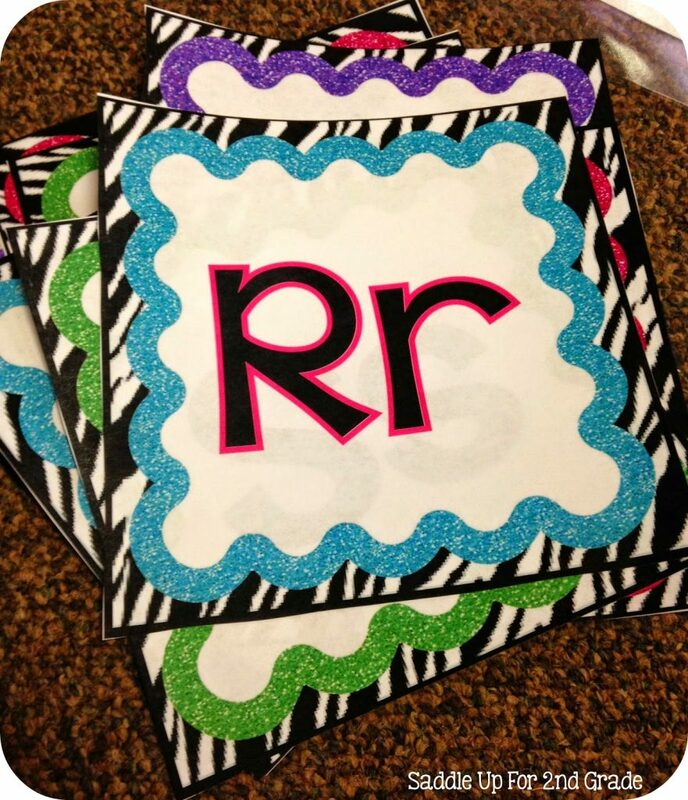 Zebra, chevron, chevron with owls, and polka dot. 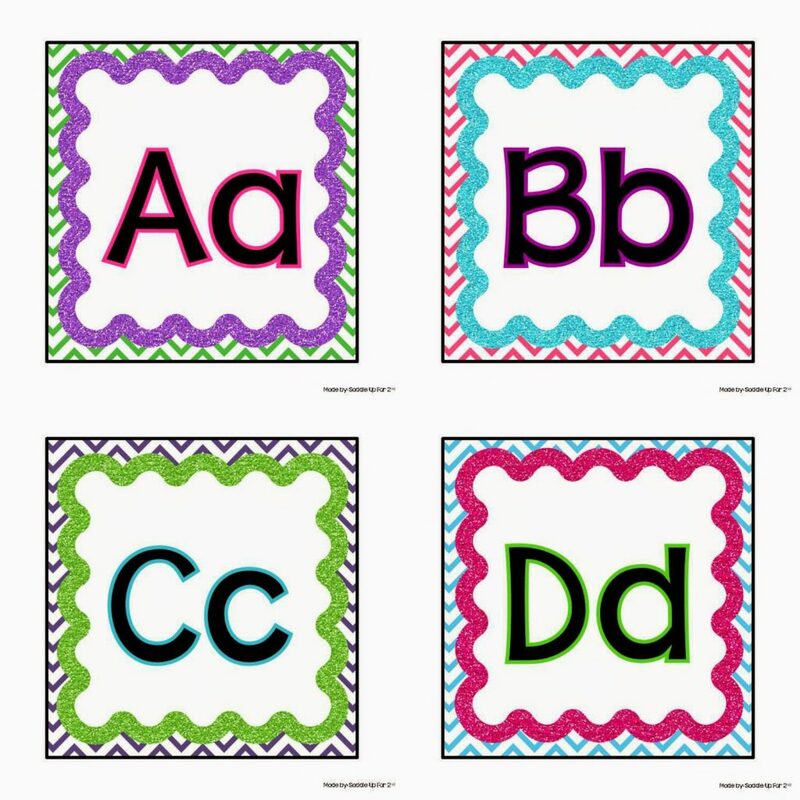 If you are looking for a custom alphabet line to match your theme please e-mail me. We can talk and see if I have what you might need. Here is what I have in my store. 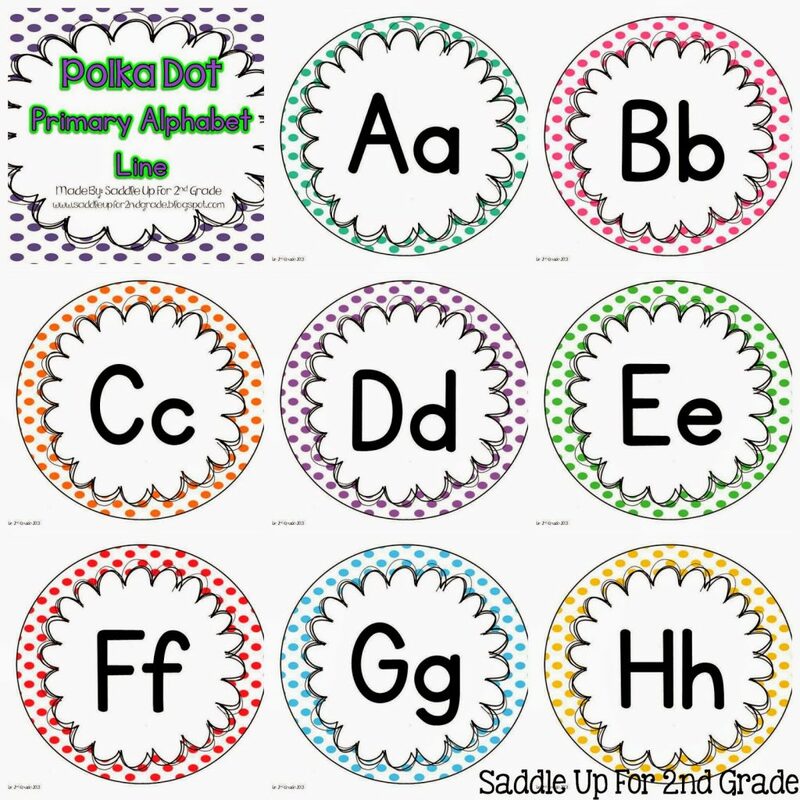 As I mentioned earlier, I do custom alphabet lines all the time to fit the needs of your classroom decor. 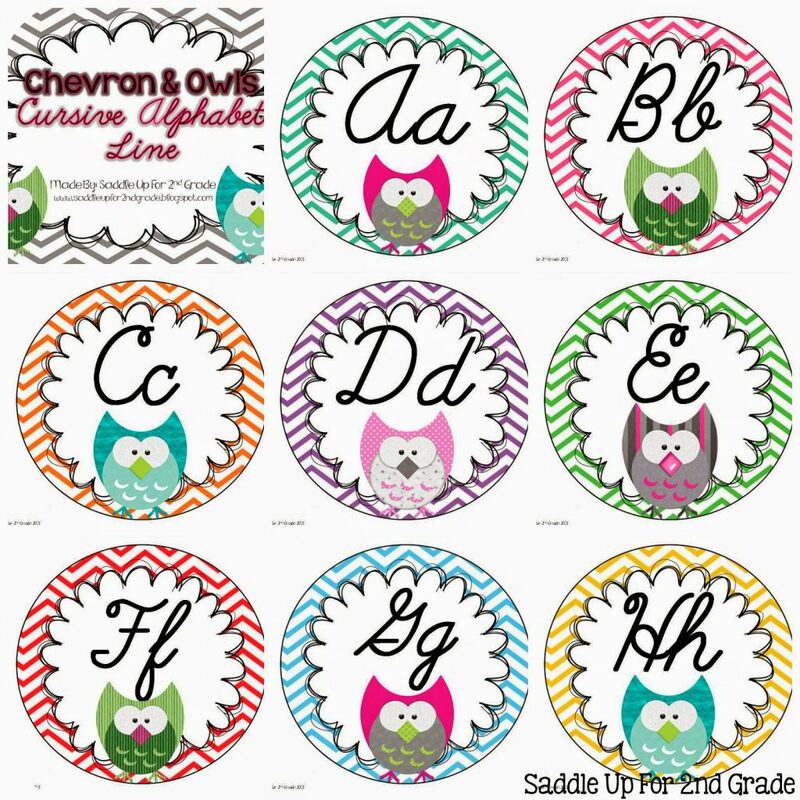 Like chevron, but only want certain colors? E-mail me for more details. Everything shown here is 20% off TODAY ONLY! Now head on over to and check out my friends below to see what awesome deals they have for you today.